I am committed to providing practical, high-quality legal services. My law practice emphasizes Construction, Creditor's Rights, General Business and Real Property. Please explore my website for more information about the services I provide. An attorney-client relationship cannot arise from unsolicited e-mail or use of website. Information on website is not legal advice. Please see link for full disclaimer. 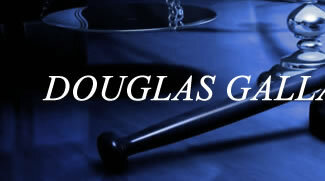 Copyright © 2011 Douglas Gallagher Law Office PC. All Rights Reserved.